Bybit Launches its Night Mode! Demonstrate your knowledge, prowess, and skill with Bybit’s Master Trader competition! The campaign pits all the registered traders in a 3 weeks BTC trading competition on Bybit for a chance to be crowned Master Trader and win awesome cash prizes. Bybit will give away one Ledger Nano S to a randomly selected winner every week from April 8 to May 6. Receive a $20 exclusive Competition Bonus by registering. How long will the contest be? How to enter the competition? 1) Follow Bybit _Official and re-tweet a contest related poster during the registration period. 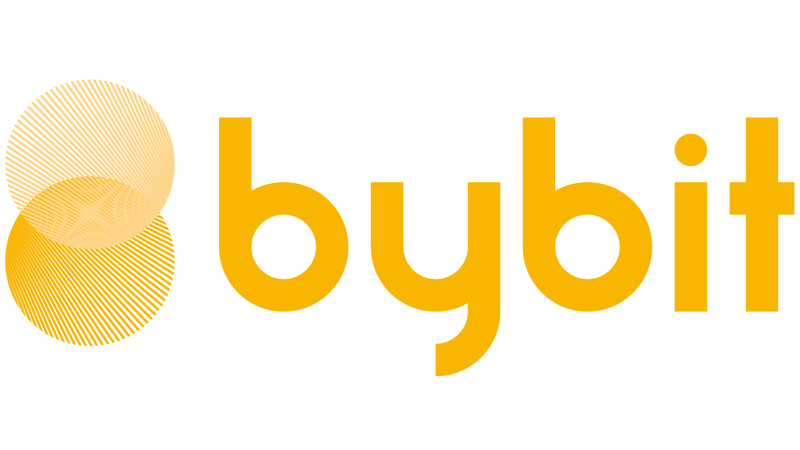 4) Bybit will DM you via Twitter to confirm your registration. If you do not hear from us within 2 business days after filling in the form, please contact our Live Support. How to win the Competition? Earn the highest return percentage based on the initial equity and accumulated deposit during the contest period. Final Equity = Account Equity (including unrealized P&L) at the "End Date"
Initial Equity = Account Equity (including unrealized P&L) at the "Start Date"
I. The BTCUSD perpetual contract is the only eligible trading pair for this competition. Returns from other contracts eg: ETH/XRP/EOS will not be considered. II. The minimum deposit to participate is 0.02 BTC. There is no deposit & withdrawal restriction during the contest period. III. The $20 Competition Bonus is given exclusively to all qualified participants in this contest. IV. The Daily top 10 will be announced on Twitter/Telegram to let all participants keep track of the competition’s progress. V. Prizes for the Top5master traders will be credited to the winners' account within 3 business days after the release of the official results at the end of the competition. VI. Multiple accounts registration from a single trader to participate in this event is strictly disallowed. All relevant accounts might be banned and disqualified from the contest. VII. The weekly Ledger Nano S raffle will be open for followers having re-tweeted a contest related poster that week only. Re-tweeting in the previous week will not render you eligible for this week’s raffle nor will re-tweeting several times during the same week improve your chances. VIII. Bybit reserves the rights to amend the Terms and Conditions of this campaign without prior notice. Q. How to claim the Welcome Bonus and Competition Bonus? A: The Competition Bonus will be processed within 1 business day after you filled in the registration form and fulfilled all the requirements. Please make sure you have fulfilled the minimum deposit requirements of 0.02 BTC before proceeding. Q. Is deposit & withdrawal allowed during the contest? A. There is no restriction on deposit and withdrawal during the contest period. However, it may affect your ranking in the contest as shown on the formula for ranking. Please take note that any withdrawal will decrease the account equity immediately. We hope you like this campaign and stay tuned for many more to come.